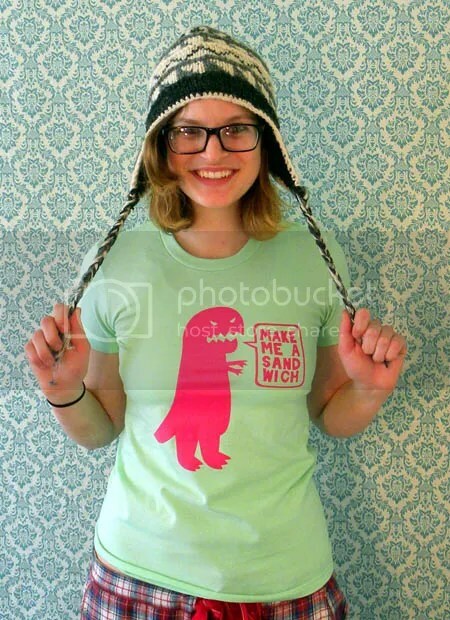 Vicious History is not only a catchy name but also a company that sells some pretty sweet tees. The store just launched this year and the line is looking rather promising so far. 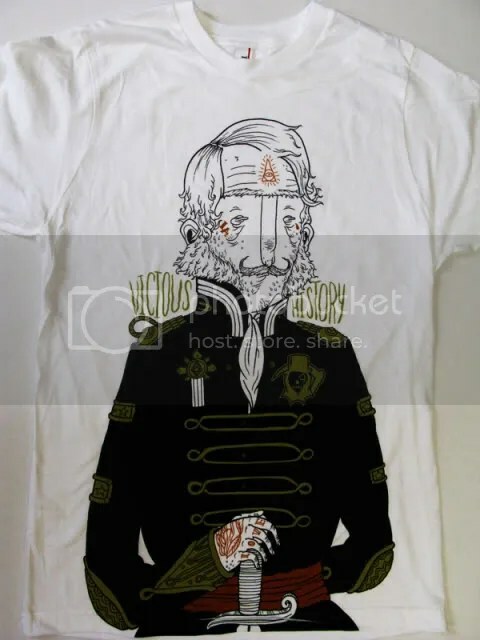 My favorite shirt from the shop is a piece designed by Keaton Henson titled “General Mutton.” I don’t know what he has accomplished, but General Mutton looks like a very respectable man. The small red tattoos on his face and hands make this an even more interesting piece. I also really like how the Vicious History logo is a part of General Mutton’s attire and how the brand name is placed in an unconventional location. If you’re a fan of “General Mutton,” be sure to head over to Vicious History to purchase this brave companion for $20. 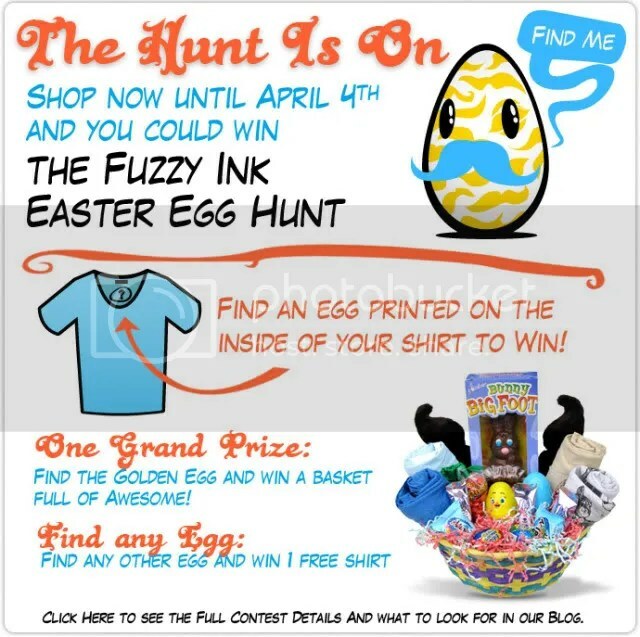 If you shop at Fuzzy Ink from now until April 4th, you’ll have a shot at winning a free tee or even an Easter basket of Fuzzy Ink awesomeness! 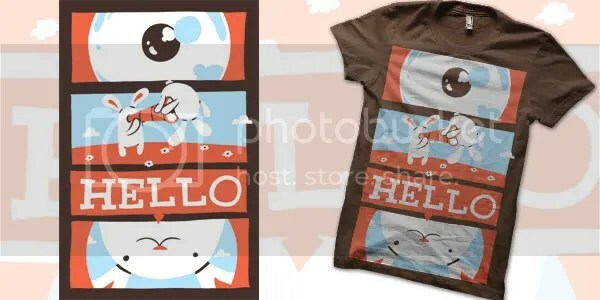 Just purchase any non-sale tee and check below the label to see if you find a screen printed egg. If you find an egg, you’ll receive a free tee. If you’re lucky enough to find the golden mustached egg on your shirt, then you’ll get a huge basket of goodies from Fuzzy Ink! When you find your egg, all you have to do is take a picture with your hidden egg and send it in to claim your prize. 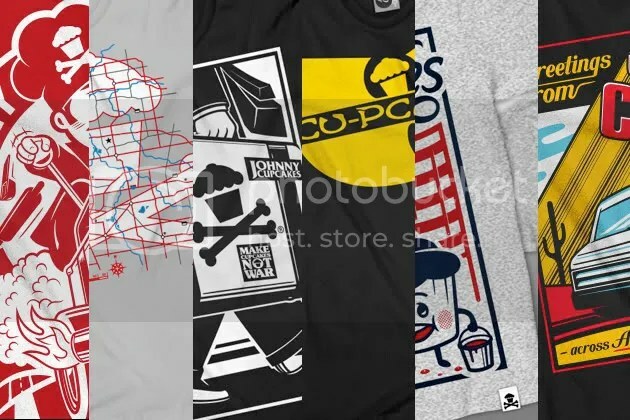 Get in the hunt now by picking up some sweet new tees at Fuzzy Ink! 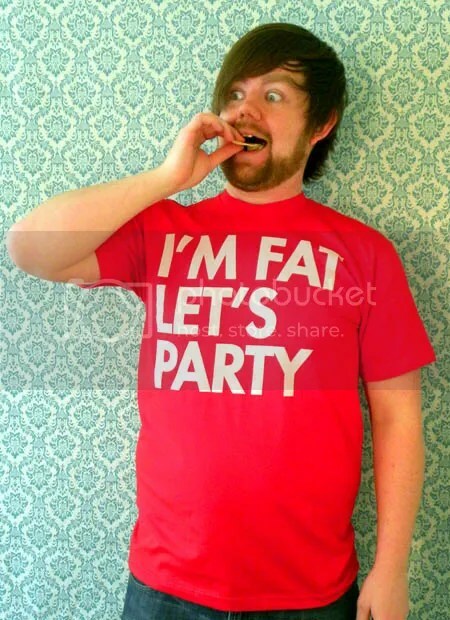 Loving This Tee also has a coupon code that you can use for 15% off your order. Just type in “FuzzyLoving” at checkout. For more details on the egg hunt, check out the Fuzzy Ink blog. 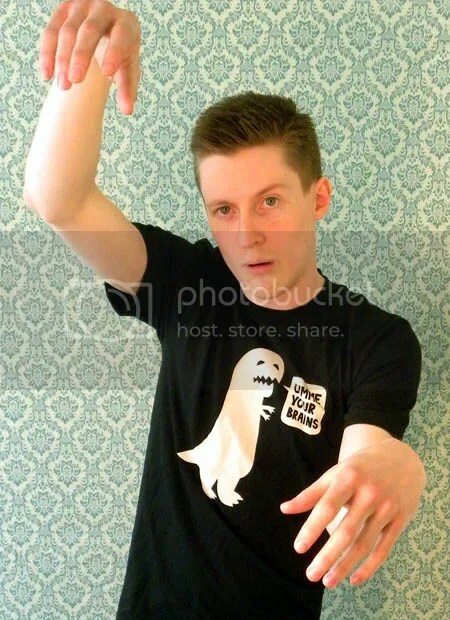 This post is coming a bit late in the evening since I’ve been out and about, but I just had to write about today’s Teefury shirt, so here it is! “Hybrids” is one of the coolest concepts I’ve seen involving cars and it takes hybrid vehicles to a whole new level. Ste7en has done an amazing job depicting well-known automobiles like the Volkswagen Beetle and Ford Mustang in this colorful illustration. 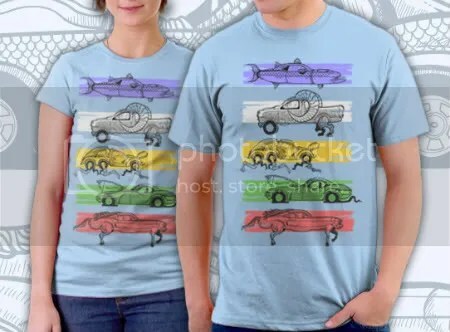 Wouldn’t it be neat if we saw these half vehicle, half animal hybrids in real life? You only have until midnight tonight (Eastern Time) to pick up “Hybrids” at Teefury. It’s a sweet $9 deal if you ask me!